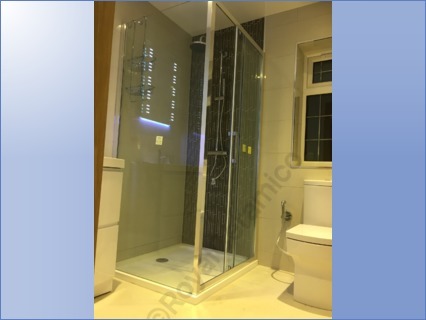 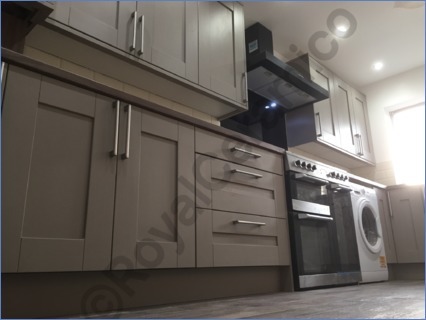 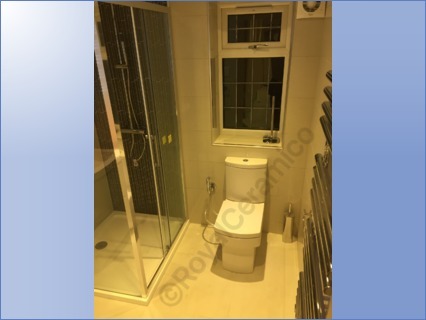 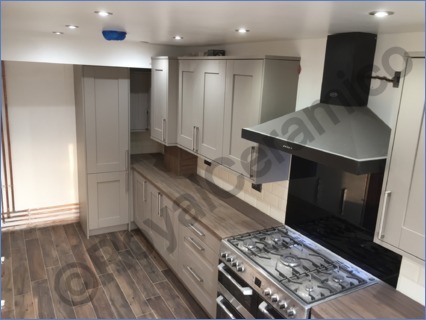 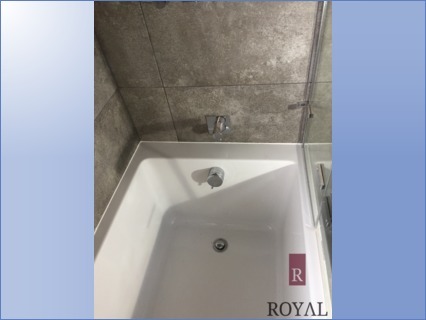 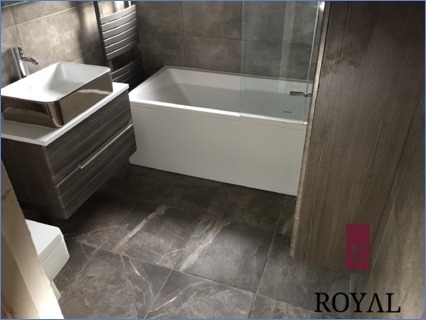 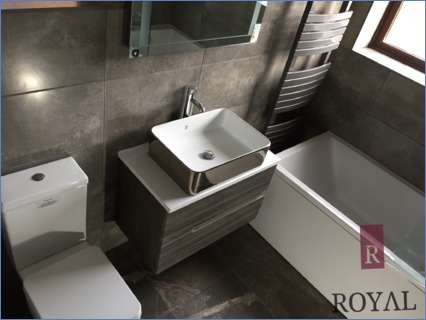 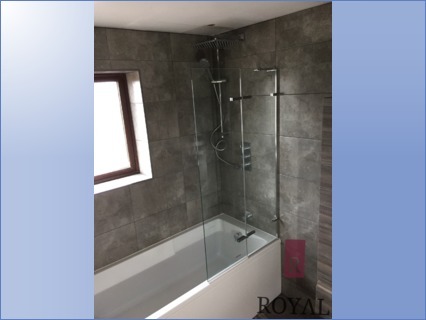 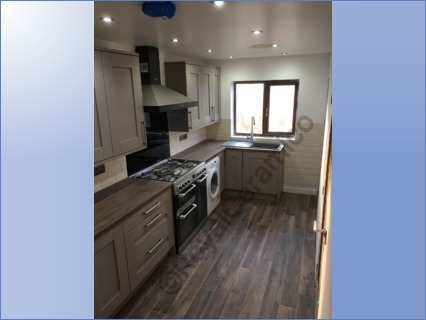 RoyalCeramico is fully qualified tiling and kitchen fitting Company based in West Midlands . 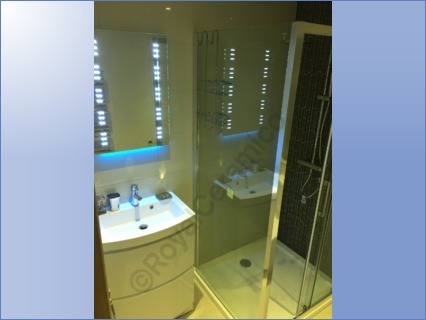 With more than 9 year experience in domestic kitchen and bathroom renovation . 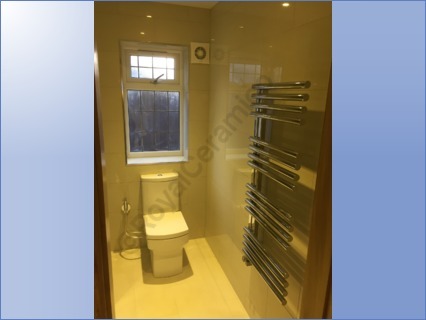 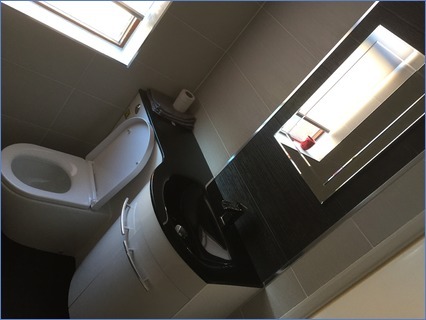 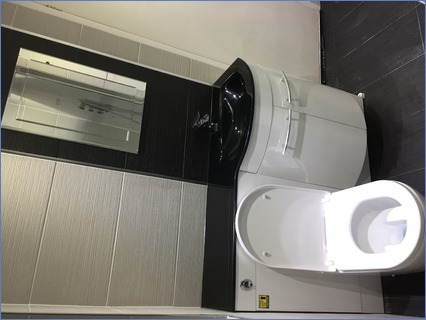 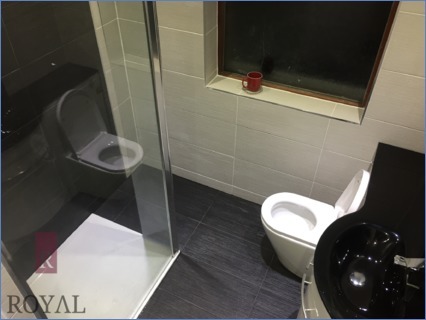 We provide complete bathroom and kitchen renovation and fitting including: Plastering, plumbing, electric, gas works etc .